Cisdem Video Player 4.3.1 – Free player for almost any media type. Cisdem Video Player is a free video and audio player that supports almost any media files (Including 5K and Full HD 1080P video) with no additional codecs or plugins needed. It delivers a better HD video playing experience without buffering or crashes. You can load subtitle files automatically and add subtitle files easily. Supporting more than fifty formats, it stands out in the crowd of other media players. Solve the collapse problem on macOS 10.11, 10.12 and 10.13. Next story Apeaksoft Data Recovery 1.0.12 – Data recovery tool. Previous story NetSpot 2.10.952 – Wireless survey tool. 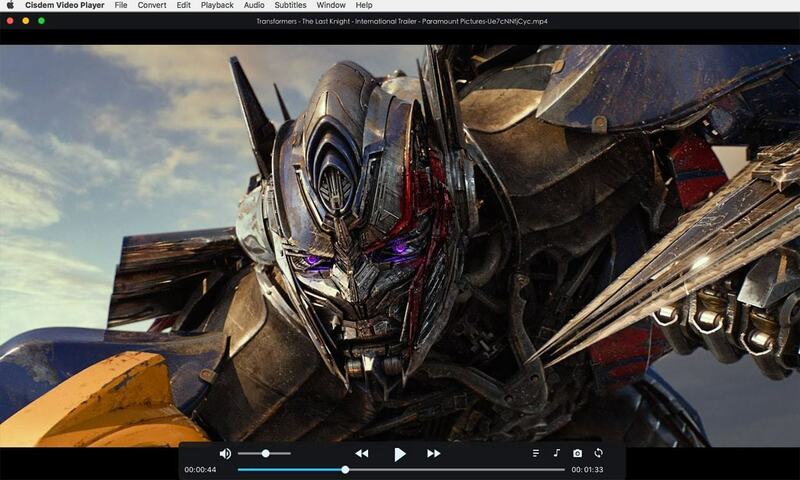 Elmedia Player Pro 6.11 – Multi-format media player. IINA 0.0.10 – Modern video player (alpha).